Buying a new mobile phone can be tricky sometimes because there are several companies offering a wide range of devices. Nowadays smartphones are trending rather than the ordinary mobile phones, but still smartphones fall under the category of mobile phones. One of the major differences between the smartphones and mobile phones is that smartphones have operating system. Therefore, you can do a lot more than only making and receiving voice calls and SMS text messages. Some most popular mobile operating systems are Android, iOS and Windows Phone. If you are a fan of any specific mobile OS, then it can narrow down your searching to buy a new mobile phone. Let’s say you are an Android fan, then you can search out for only Android devices depending on your need like what type of processor do you need, how much RAM, camera quality and things like these. There are several websites that let you search mobile devices by brand, price, network and different other features as well. Once I find out some device meeting all my requirements, then I look for the reviews on the internet and especially the video reviews on the YouTube. 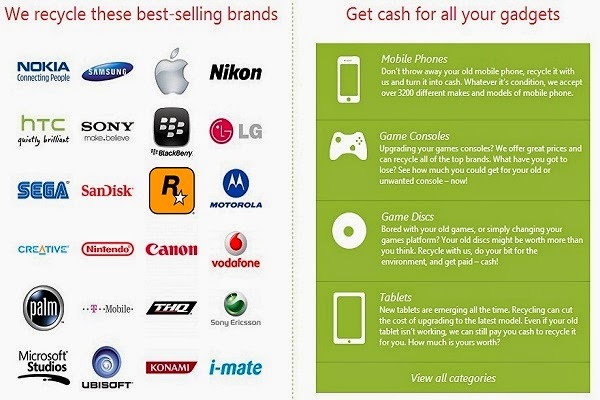 There is one more step involve buying a new phone is to sell out your current mobile phone. One of the best and the easiest ways to sell your mobile phone is using Phone Recyclers. It is a UK based company having 15 years of experience in the recycling industry. In addition, you can also sell your other gadgets too using Phone Recyclers. The procedure is quite simple as all you need to search for your mobile phone on Phone Recyclers website and place an order. Once order is placed, now post your mobile phone to the company and as soon your parcel arrived, your transaction will be cleared and you will be paid.